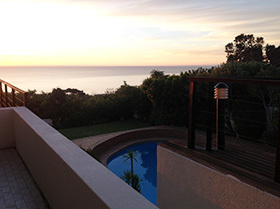 Thank you for supporting our current crisis by saving water. 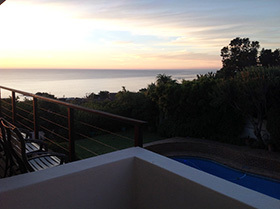 Due to the strict water restriction in the Western Cape we are not allowed to fill the swimming pool at random and the water level may be lower than expected. 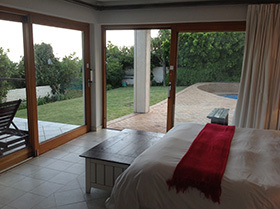 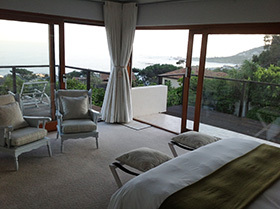 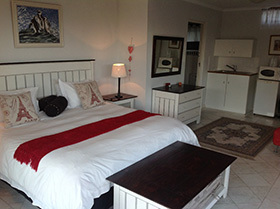 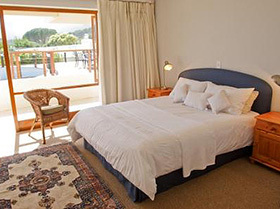 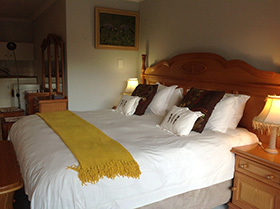 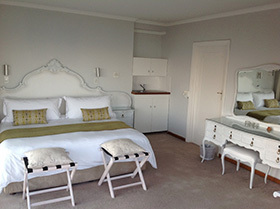 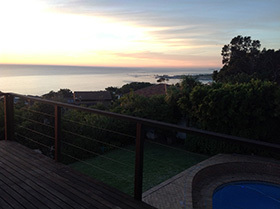 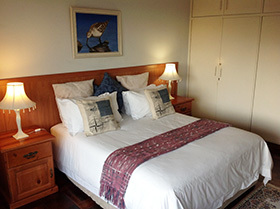 Rates are per room per night in ZAR – 2 sharing (250 per add guest). 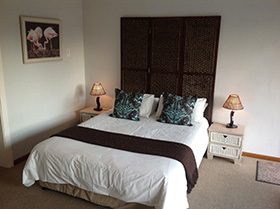 Payment methods accepted: Cash, EFT, Credit Card (Master & Visa). 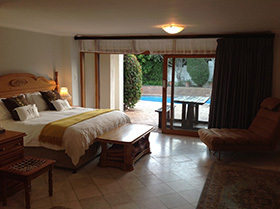 On terrace by pool, queen bed, 2 deluxe single sleeper couches, 2 en-suite bathrooms with shower.